Steps : Bagian ini berisi langkah-langkah untuk mencapai tujuan kegiatan berdasarkan berbagai bahan atau perlengkapan yang tersedia.Langkah-langkah harus dilakukan secara urut. Fried cheese balls are a quick easy treat that you can make in under 30 minutes. They're great for parties or just for yourself. Pour the milk into the bowl of cheese and mix with spoon until the cheese thickens and clumps together. Plug in the deep fryer or turn on the stove for the pan with oil to heat up. Pour the flour or bread crumbs into a third bowl. Take a spoon or your hand and scoop a good amount of cheese mixture. Take the uncooked cheese ball and dip it in the egg. Roll the egg and cheese ball in the flour or bread crumbs. Make sure it gets an even coating. Repeat the process until you have a good batch of cheese balls ready to go. 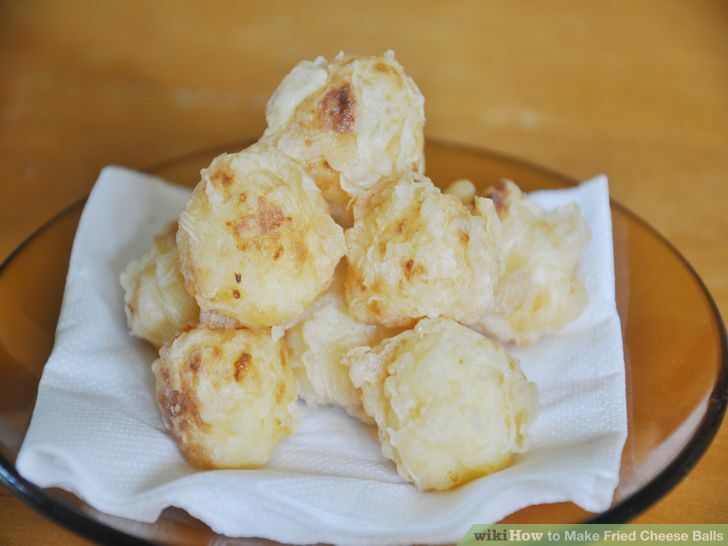 Put the cheese balls in the fryer for about 7 minutes or until they're golden brown and crispy. Put the cheese balls onto paper towels to soak up any excess oil. Let them cool a little before enjoying them. 0 Komentar untuk "Contoh Teks Prosedur Berbahasa Inggris"